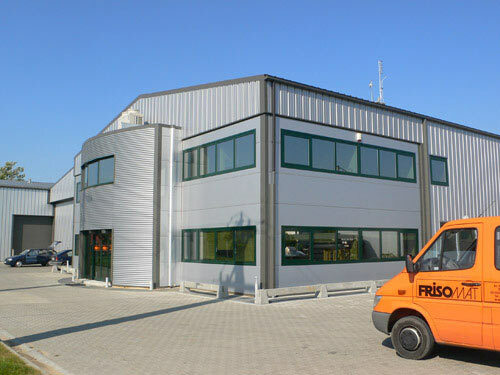 Frisomat buildings can be used for various applications. Every day we develop, produce and build new concepts. Whatever the application or use. Thanks to the meccano-principle, the possibilities are almost endless. 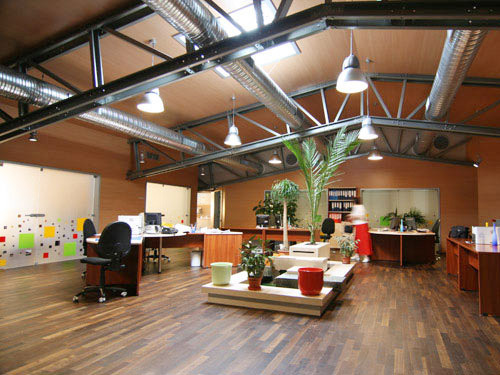 Versatile industrial buildings, steel hangars for various applications, from office space to showroom. We build it for you. Curious what we can do for you? Want to know more?